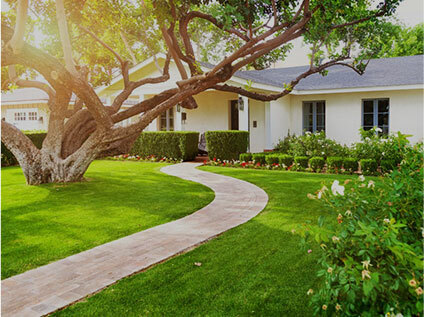 Complete Home Improvement brings to you a variety of home improvement products for outdoor and indoor living areas that will change the way you live. 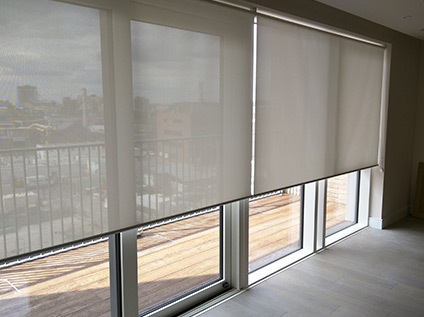 Our outdoor and indoor product range includes outdoor blinds, awnings, sunrooms, patios, decking, pergolas, carports, landscaping as well as indoor blinds and security screen doors. Sunrooms are a cost-effective option to extend your home’s area where you can perform various activities like doing your morning exercises, have family or small social get together in the evenings, or use it for entertainment purposes. 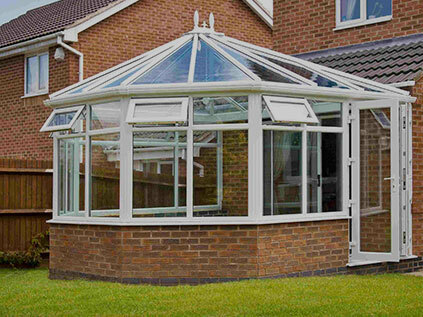 Patios can help you to enjoy the outdoors in great style regardless of the weather. 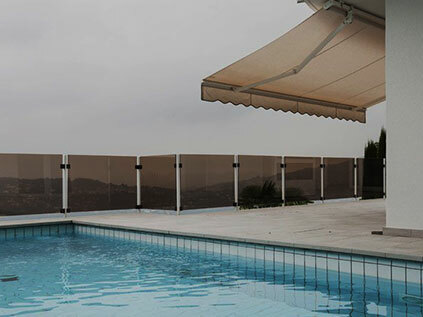 Awnings are fantastic that will assist you to enjoy outdoor weather anytime. 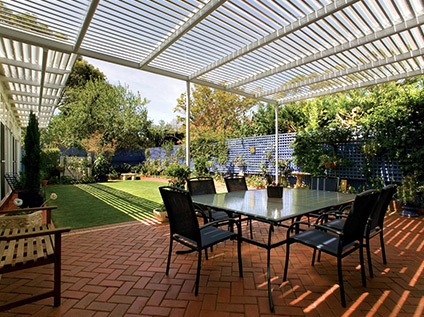 Pergolas provide protection throughout the year facilitating you to dine, play and relax in your backyard every day. 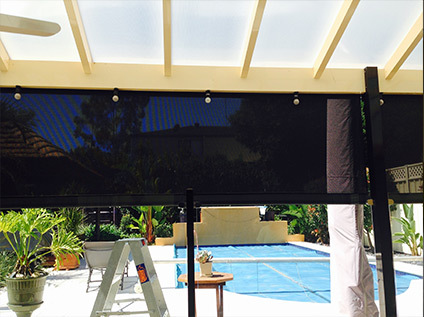 Outdoor Blinds are incredible for creating secret spaces allowing you to relax in style and comfort. 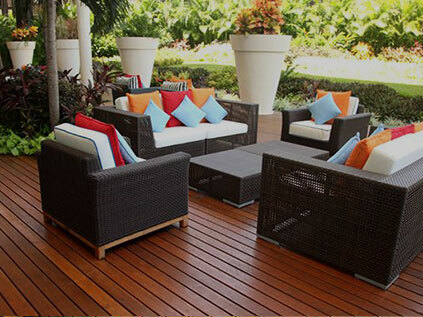 Decking will enhance your home’s value and help in developing a better lifestyle. 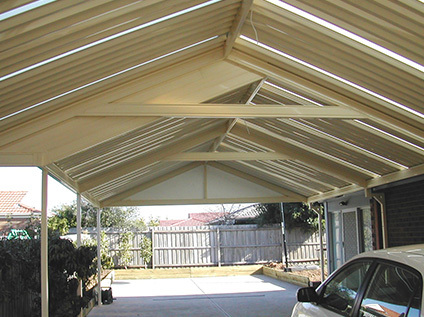 Carports can give you protection similar to a garage at affordable rates. Beautiful Landscaping in your outdoor living space will enliven your backyard. Indoor Blinds lends a stunning feature to your home or business interiors and makes the space comfy and stylish. 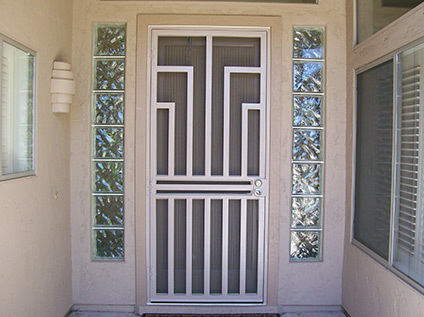 Security Screen Doors safeguard your home from complete strangers and burglars thereby enhancing the safety of your home and loved ones. 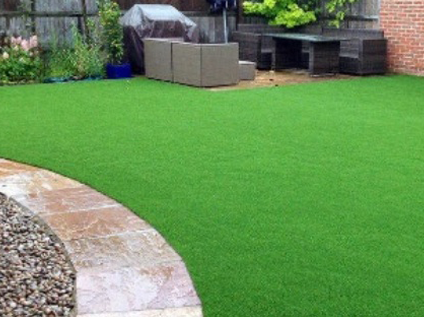 Our cost-effective and quality outdoor and indoor home improvement product range can be implemented quickly that can completely change the way you live! 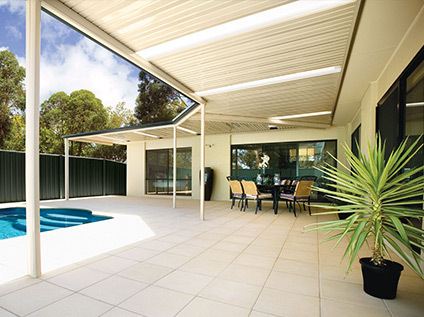 If you want to freshen up your home through outdoor or indoor home improvement products then give us a call at Complete Home Improvement on 1300 912 293.